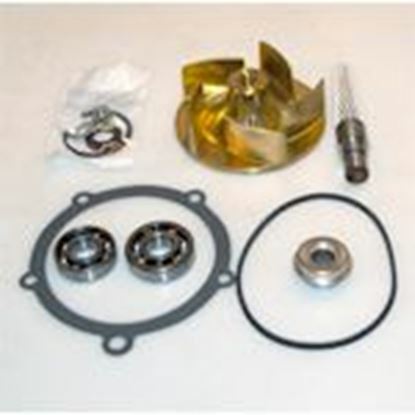 We carry water pump repair kits for Detroit Diesel 6V71, 8V71, 12V71, and 16V71 natural and turbocharged engines. 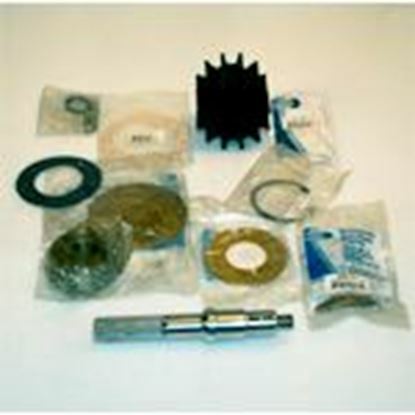 Please use the product links below to explore our inventory. 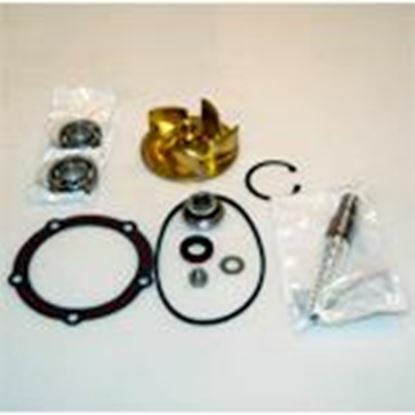 If you need assistance finding the V 71 Series repair kit you need, please use our quote request form or contact our experienced sales staff at 877.480.2120.